Adding to the extensive range of accessories tailored for the new generation of Vespa scooters is this retro sticker kit, specially designed to enhance the look of the GTS300 Super. 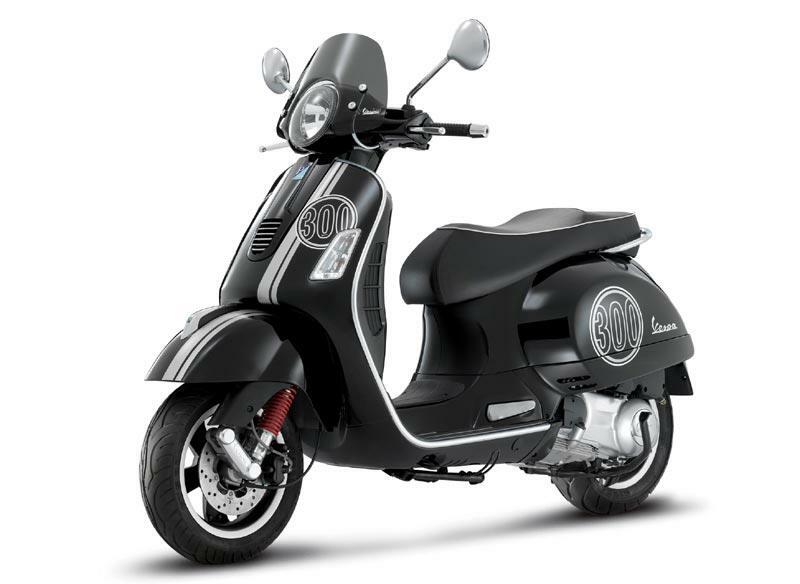 Available in three colourways – red, black and white - to complement the GTS's colour schemes, the stickers are made from high quality 3M material that has been tested and approved by Piaggio laboratories. Styled to fit the lines of the 300 Super perfectly, these kits are available now, with a recommended retail price of £49.99. Also new to the range is a re-designed front 'tip up' luggage rack, designed to fit all GT and GTS models. 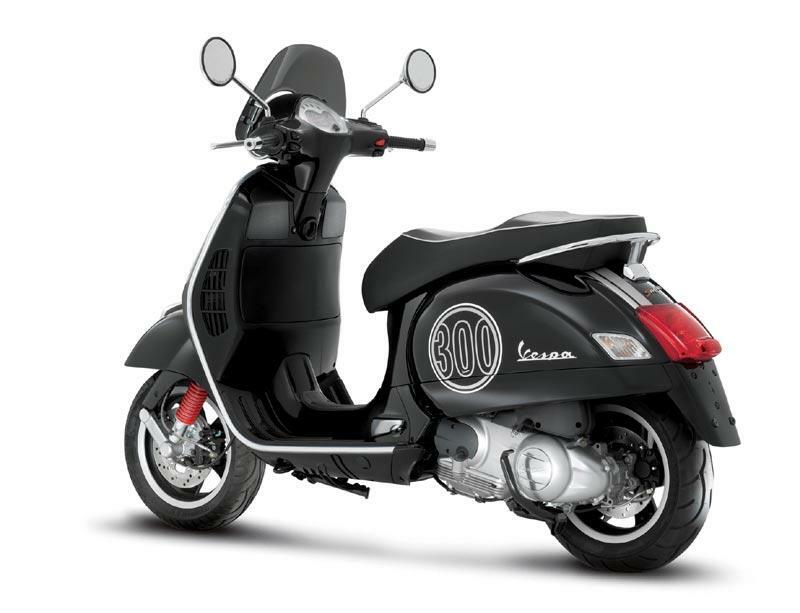 Made from chromed steel, the rack is engraved with a discrete Vespa logo, which not only enhances the looks but offers useful extra carrying space for commuting and touring alike. The rack is available from all franchised Vespa dealers with an RRP of £149.99.